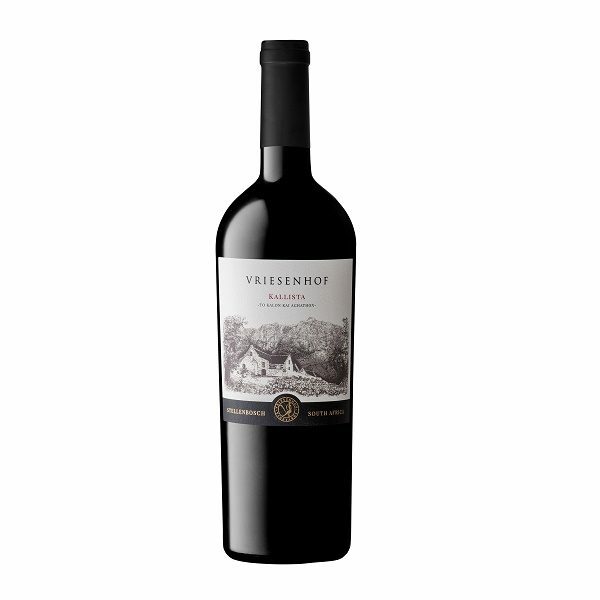 beautifully on the palate with red fruit and black pepper – creamy and balanced with a lingering finish. Nose: Red fruit, tobacco leaf and leather. Palate: Hints of red fruit and black pepper.